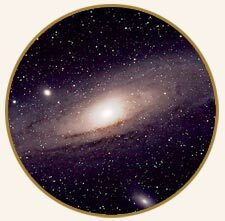 “The core of every galaxy is always an ellipsoid. A perfect ellipsoid is what is referred to as a linga. So, from un-manifest to manifest, when creation begins to manifest, the first form it takes is always the form of an ellipsoid. Dhyana, in Sanskrit, essentially means meditation, and linga means, form. A linga is a perfect ellipsoid. It is one form that when energized becomes a perennial storehouse of energy. 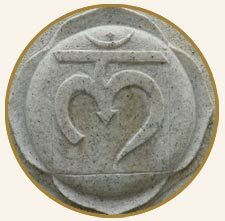 Although generally associated with Shiva in Indian mythology, scientifically, this shape is the only shape that can serve as a perennial storehouse of energy. The yogic science of making a linga is based on this knowledge. 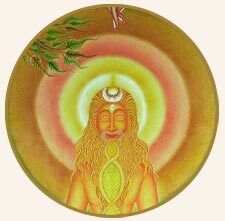 In the Dhyanalinga, the energies of all the seven chakras in the human system are raised to their very peak, and locked to prevent dissipation over time, through an intense process of prana pratishtha. Hence there are no poojas or rituals in the Dhyanalinga. It is expected that the energies of the Dhyanalinga will not dissipate for at least 5000 years. 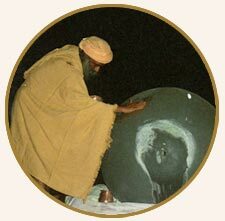 As Sadhguru describes it, the linga form allows energy to be raised to the highest intensity at which it can still retain a form.. Beyond that, it moves into formlessness. The physical form of the Dhyanalinga - the black granite stone - is just scaffolding for this energy. Even if this were to be removed now, the energy form that exists there cannot be destroyed. It is eternally present and available to all. 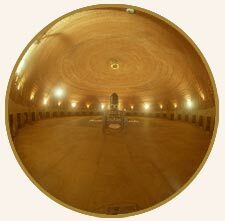 Dhyanalinga is the distilled essence of yogic sciences, an outer manifestation of the peak of inner energies.